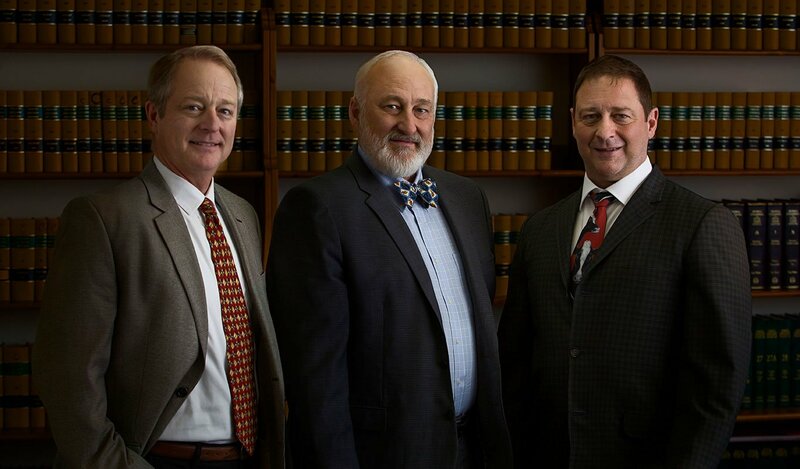 Founded in 1968, Ransom, Gilbertson, Martin & Ratliff, LLP has been serving Oregon for more than 50 years. Early on, our senior partners saw that many Oregonians who had been injured at work weren’t getting the legal advice they needed. They took action and began helping as many people as possible. We have continued in the same tradition, specializing in workers’ compensation, personal injury, and Social Security Disability cases to help people win the compensation they deserve. We have offices in Portland, Pendleton, and Pacific City, but serve all of Oregon, including Portland, Gresham, Beaverton, Hillsboro, Salem, Hood River, The Dalles, Hermiston, Pendleton, Astoria, Tillamook, and surrounding areas. Many of our clients come to us feeling frustrated, hurt, and pushed aside because no one will listen to them or take their concerns seriously. We never want our clients to feel that way. We take the time to listen to your story, answer all your questions, and make sure you fully understand your legal options. 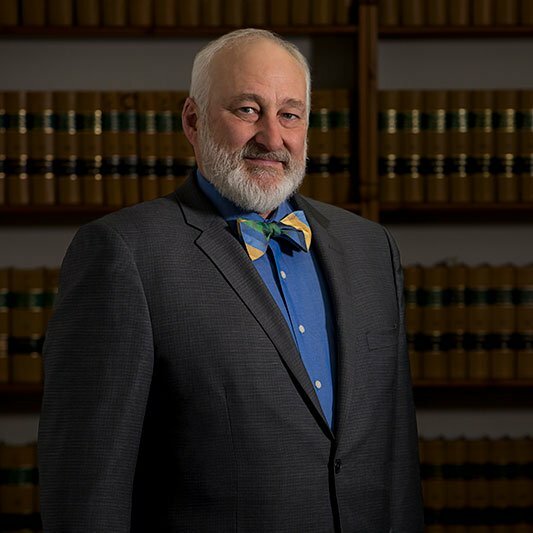 At Ransom, Gilbertson, Martin & Ratliff, LLP, we believe everyone deserves strong legal representation, which is why we put the same level of care and dedication into every case. We never settle for good enough. Instead of being flashy, we want our clients to feel comfortable and confident that their case is in the best possible hands. We only get paid if you win. Every consultation is free, and we don’t charge you fees for our service. With over 70 collective years of practicing law, our team has the skill and experience to fight for your rights in court. We welcome cases big and small and have even successfully handled million-dollar injury claims. 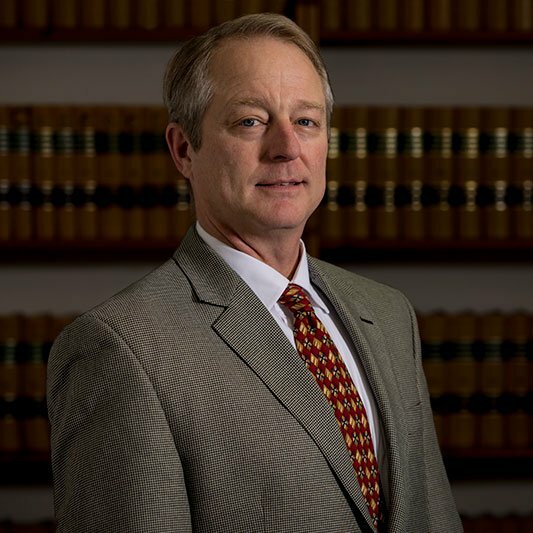 All long-time Oregon residents, our attorneys are experts at navigating the state’s complicated legal system. We became attorneys because we want to help people, not to make the most money. We’ll never rush to settle your case when that’s not your best option. We always fight for the best possible outcome for you. 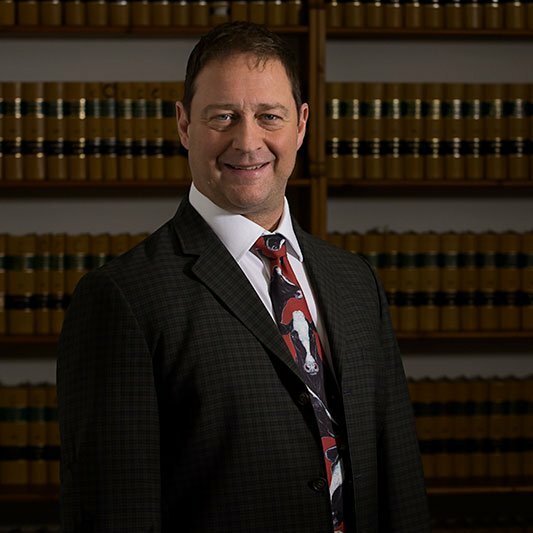 Michael’s passion is to help ease people’s suffering after a workplace injury by providing strong and compassionate legal representation. Adian’s relationship with his clients is an equal one, and he approaches each person with respect and kindness. Jeffrey is able to alleviate his clients’ stress and worry by providing a much-needed calmness during turbulent times.